Chanukah is the Holiday of Light.  As you gather with your friends and family to light the Chanukah candles, take a moment to reflect on the heroes who are the Lights of Israel – and what we can learn from their Jewish and Zionist values. 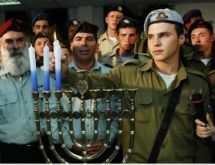 Each night of Chanukah, read about a different Zionist theme, and a Chanukah Hero whose life accomplishments embody it. You may also want to try the related activities while your family is gathered together for the Chanukah celebration.